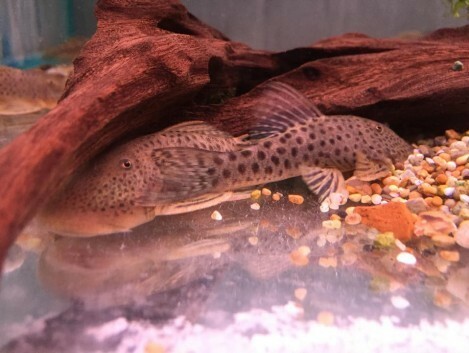 Hypostomus plecostomus, the sucker mouth catfish or common name pleco, is a tropical fish belonging to the armoured cat fish family. 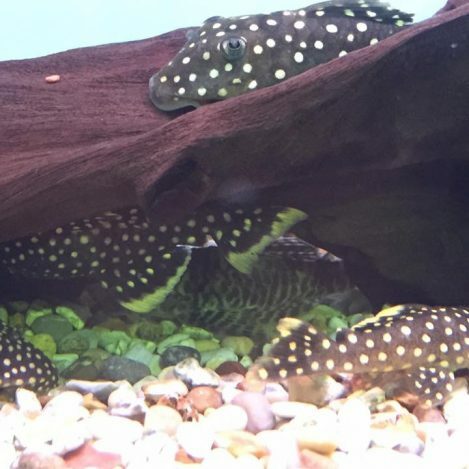 There are so many different plecos with all different sizes and colour variety to name them all would take all day. 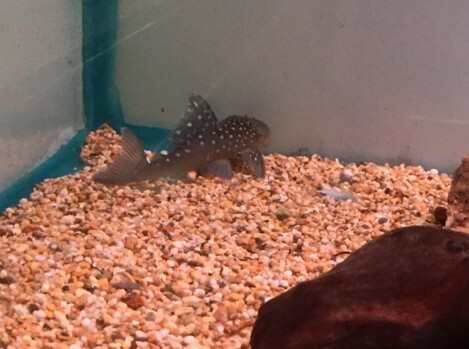 There size can range from 4 inches up to 24 inches. Best water parameters are Ph range of 5.0 up to 8.5,but most are kept at 6.5-7.5. Temperatures can range from 20 up to 30 Celsius / 68 up to 86 Fahrenheit. 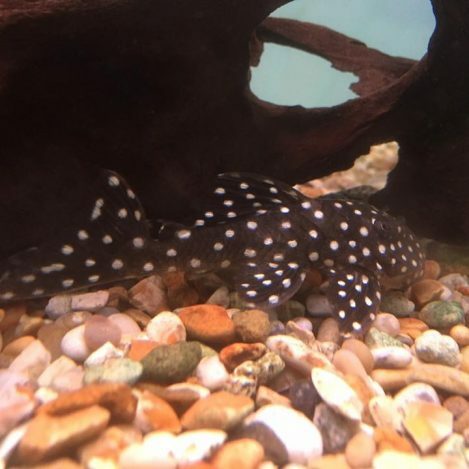 The range is so vast that its best to find the plecs you want and research it. 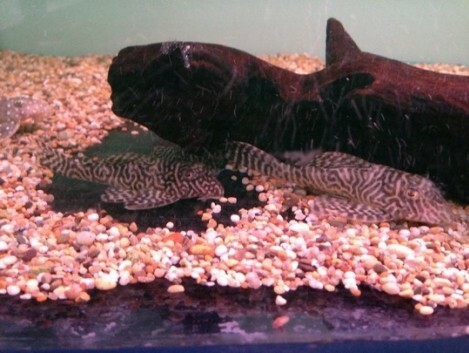 Plecos are prehistoric looking fish, they do have very spiky fins so be very careful if trying to pick them up. There main diet is algae but some like meat, bog wood, cucumber, lettuce, courgettes there is such a variety of foods to feed them. 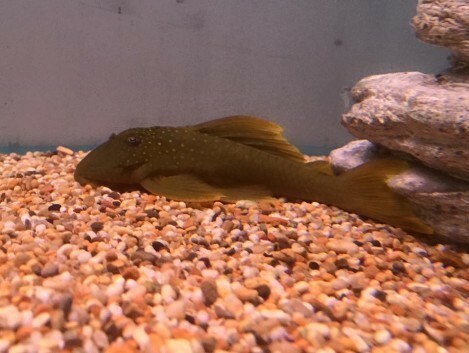 Most plecos are nocturnal so they are more lively at night, so feeding them at night or when your lights are switched off can be better for the plecos. But feeding them in the day is fine to as this brings them out so at least you can see them. 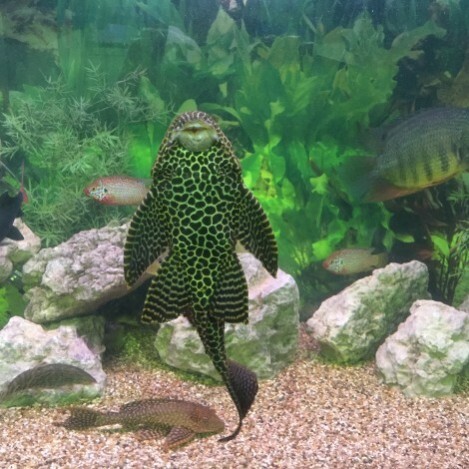 If you have bought them to eat the algae in your tank try not to over feed them as they will get lazy and just wait for the food you are putting in for them. 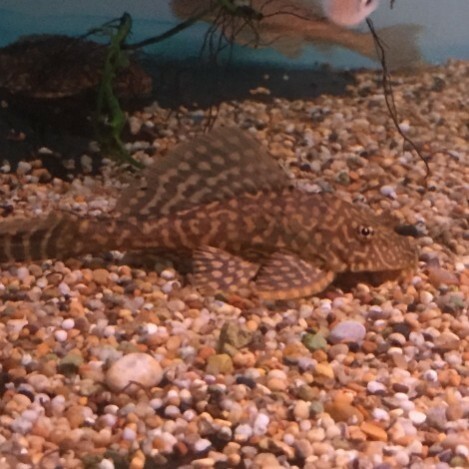 The L-number system is a pseudo-scientific classification system of tropical catfish of the family Loricariidae. The first L-number was published in 1988. 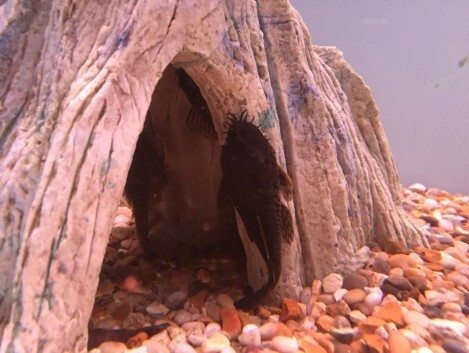 If you have had a pleco for cleaning the algae off your tank then feeding them once maybe twice a week with algae wafers will keep them happy as they will eat the algae or any othere foods you drop in to the tank. 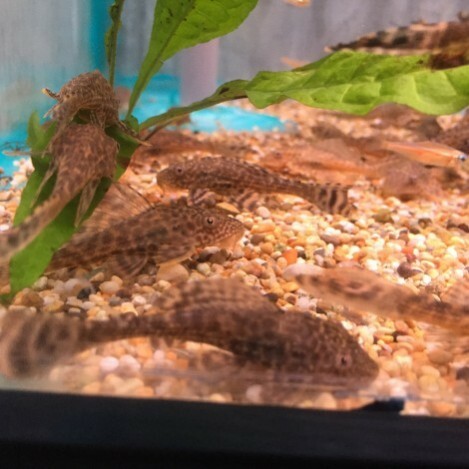 But if you have plecos for breeding or any L plecos Feeding them once a day can be a good idea. 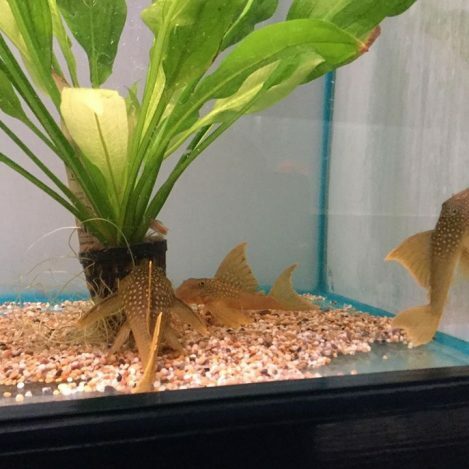 Plecos will eat algae wafer or any food that go to the bottom of the tank is fine and the odd treats of lettuce, cucumber, courgettes are very good for them.